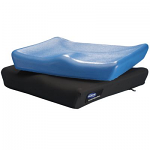 Price is not the only thing that matters when it comes to buying your new Invacare Comfort Mate Extra Cushion, great customer service is priceless! 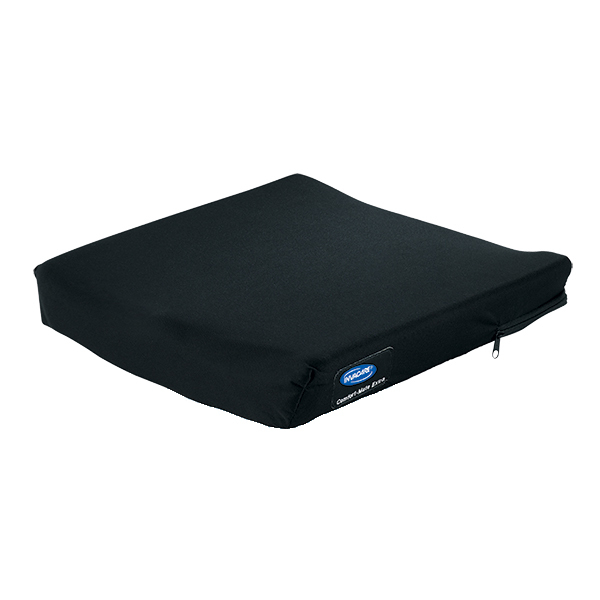 As all wheelchair users, sitting is long-term affair, and the Invacare Comfort-Mate Extra Cushion has taken that into account. 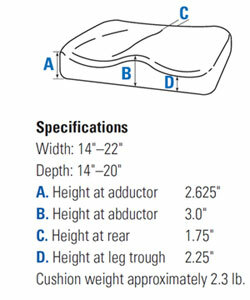 The Invacare Comfort Mate Extra Cushion has an anatomical design that focuses on lasting comfort and help improve posture while seated. 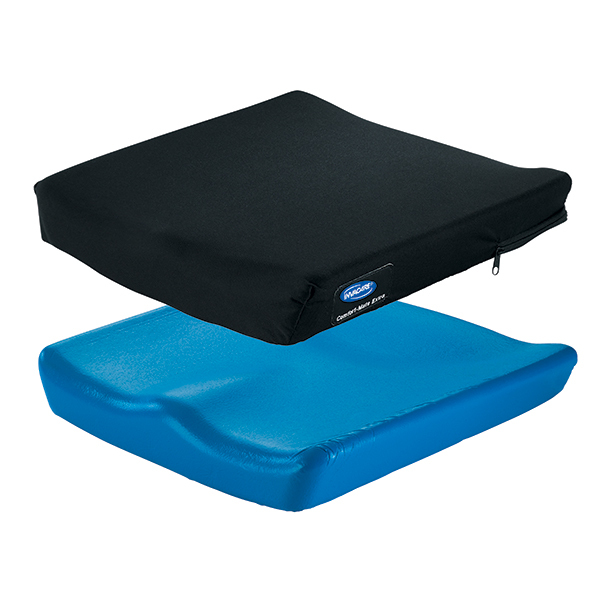 Count on Sportaid for the Invacare Comfort Mate Extra Cushion.